Musik Mot Cancer (Music Against Cancer) has organised an auction to raise money for Barncancerfonden Väst (Childhood cancer foundation west) and the children’s department of the hospital in Norra Älvsborg this year again. The non-profit organisation has collected items signed by celebrities once again that will be auctioned in an event that will take place on November 8th, 2015 in Trollhättan starting at 16:00 CET (details here). If you cannot attend the event, you can also bid online live during the event. For that you would need to register beforehand here. And you can already place your bids via the online auction page. 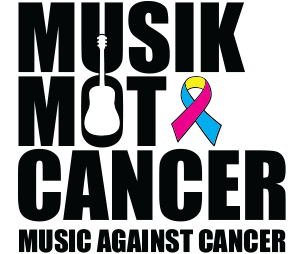 Check out Musik Mot Cancer’s website and Facebook page for the details! We wish Musik Mot Cancern lots of bids and that they are able to raise lots of money for this cause! NOTE: The guitar signed by Marie is the same as last year’s, as the winner of the auction in 2014 did not pay the bill!